You are currently browsing the tag archive for the ‘Winston Churchill’ tag. 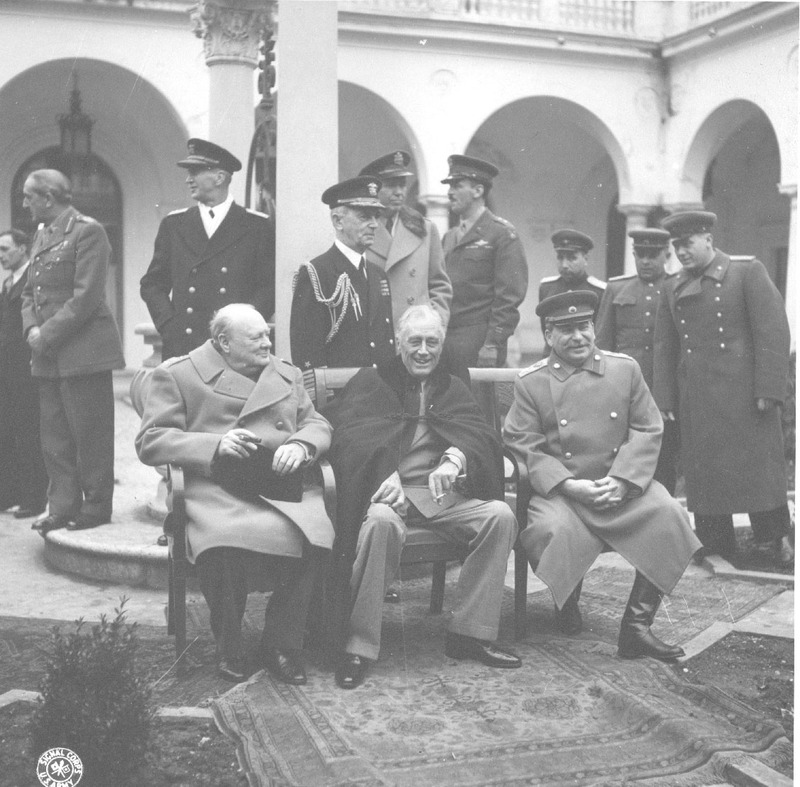 On November 25, 1943, Thanksgiving Day, FDR was in Cairo with Winston Churchill and Chiang Kai-shek. 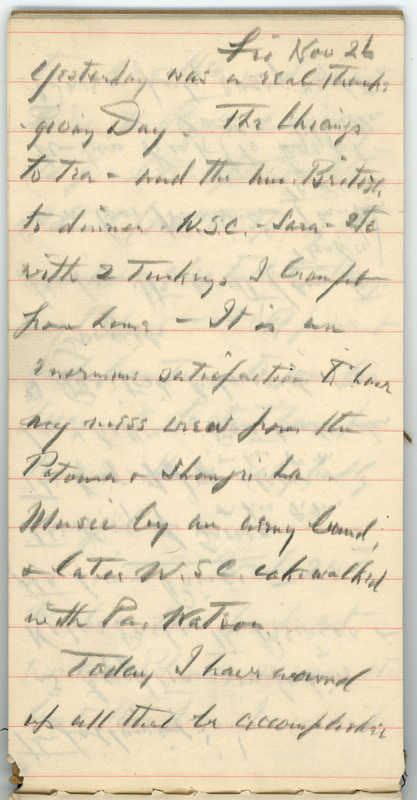 Below is a handwritten page from FDR’s diary of the Cairo and Teheran conferences. On this page from November 26th, FDR writes about hosting Thanksgiving dinner for American and British officials – including Churchill. FDR writes that he had the Chiangs to tea and then the British to dinner with two turkeys he had brought from home. 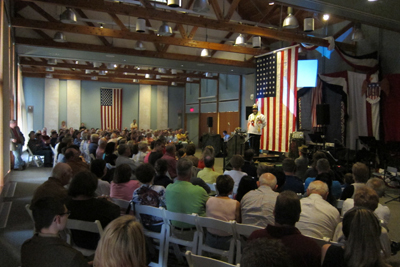 Both the FDR Presidential Library and the Home of FDR National Historic Site hosted more than 3000 visitors over Memorial Day Weekend at a series of public programs and events. The weekend kicked off with a full audience at the Library’s annual USO Show on Friday night. Attendees were treated to an evening of entertainment including comedy, newsreels, and acrobatics, and ending in a half-hour set of big band music. 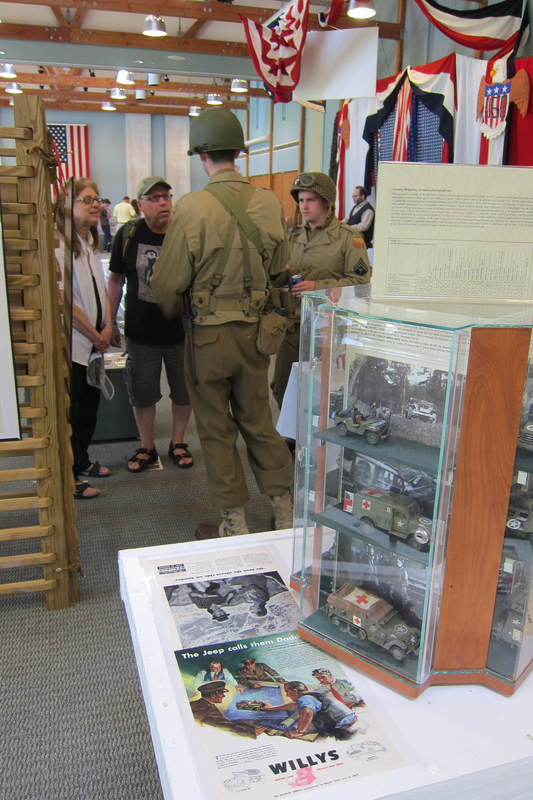 On Saturday and Sunday, the Library presented a weekend of historic military displays in the Henry A. Wallace Center. Re-enactors in battle dress shared their love of history with visitors. Collections of military uniforms, prop weapons, and insignia from 1917 to the present day were also displayed. 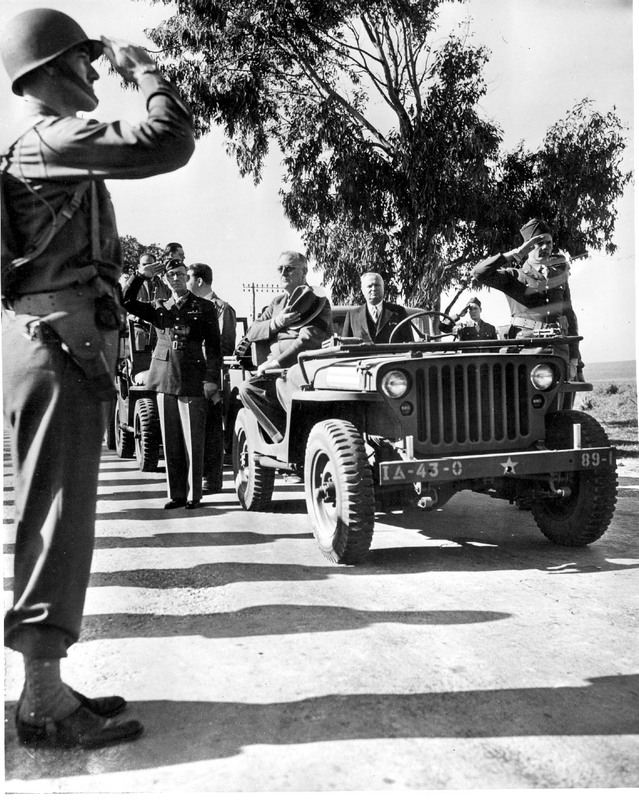 Four period military vehicles in the Library parking lot made up one of the more popular exhibits. 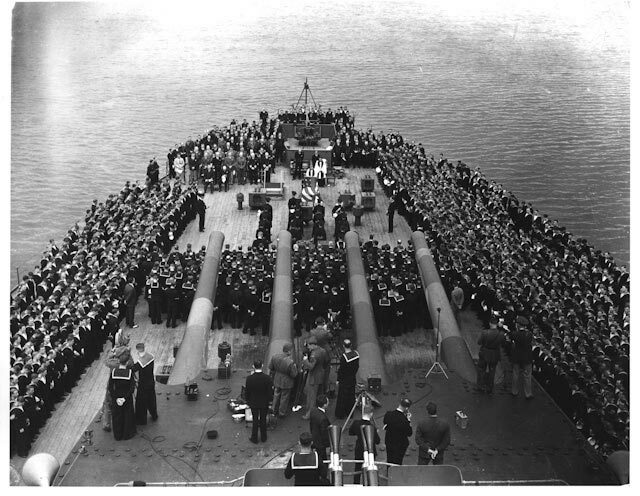 On Monday, Memorial Day, the Home of FDR National Historic Site hosted a graveside memorial service and Commander Rob Thompson of the USS ROOSEVELT (DDG 80), a guided missile destroyer, made remarks. Commander Thompson and 25 members of his crew were visiting Hyde Park on May 28 as part of Dutchess County Fleet Week 2012. 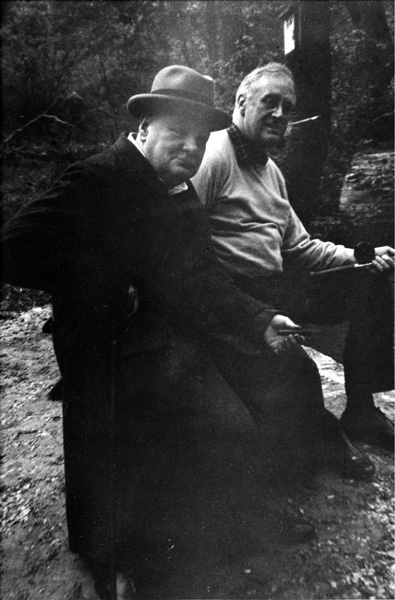 In conjunction with the opening of a special exhibit at the Morgan Library in New York City (opening June 7) called “Churchill: the Power of Words,” the Franklin and Eleanor Roosevelt Institute will host a one-day symposium on June 9, 2012 that will examine the wartime relationship of Franklin D. Roosevelt and Winston Churchill, the onset of the “special relationship” between Great Britain and the United States, and the legacy of the two men for both liberal and conservative politics in the United States and United Kingdom. The program will begin at 1:30 p.m. in the Henry A. Wallace Center at the FDR Presidential Library and Home, Hyde Park, New York. 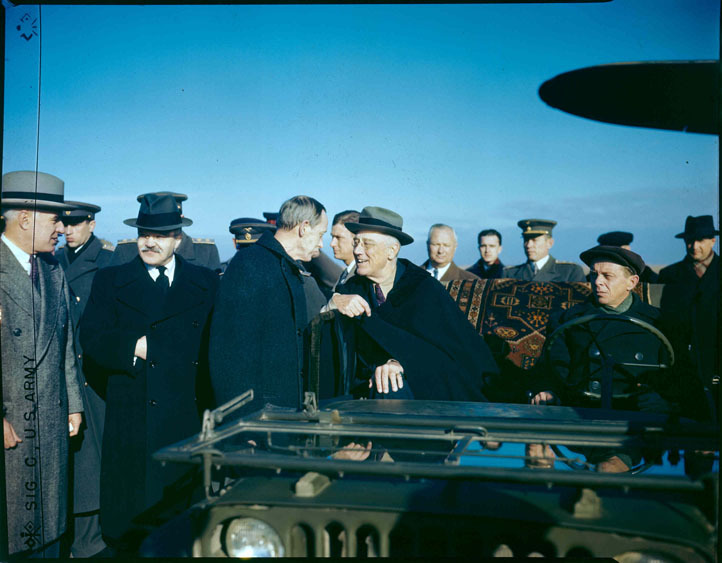 The symposium is being organized in collaboration with the Churchill Archives Centre (Cambridge, England), the Franklin D. Roosevelt Presidential Library, the Morgan Library and Marist College. 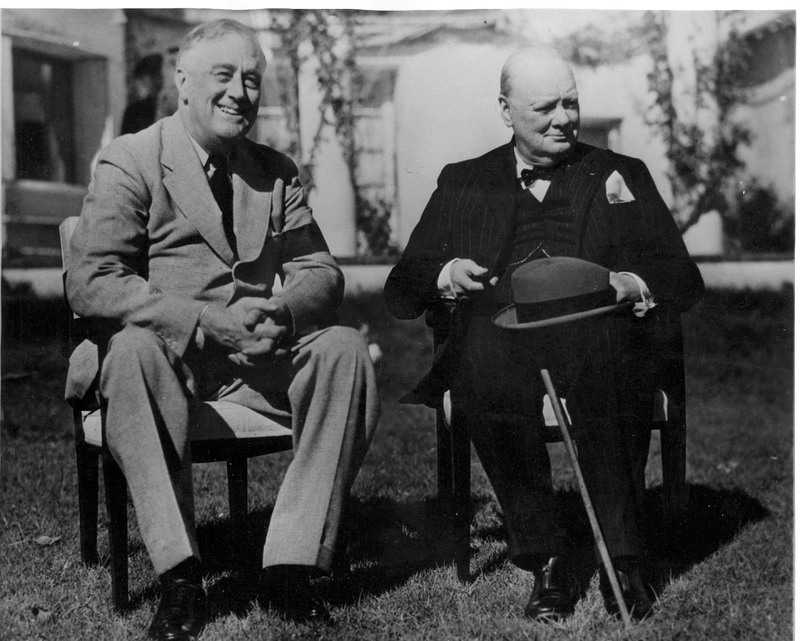 “The Churchill-Roosevelt Legacy” symposium will consist of two afternoon panel discussions that includes such notable scholars as David Reynolds, author of “In Command of History, Churchill Fighting and Writing the Second World War”; Andrew Roberts, author of “Masters and Commanders: How Four Titans Won the War in the West”; Richard Aldous, author of “Reagan and Thatcher: A Difficult Relationship”; and Warren Kimball, author “Forged in War: Roosevelt, Churchill and the Second World War.” This is a free public event. 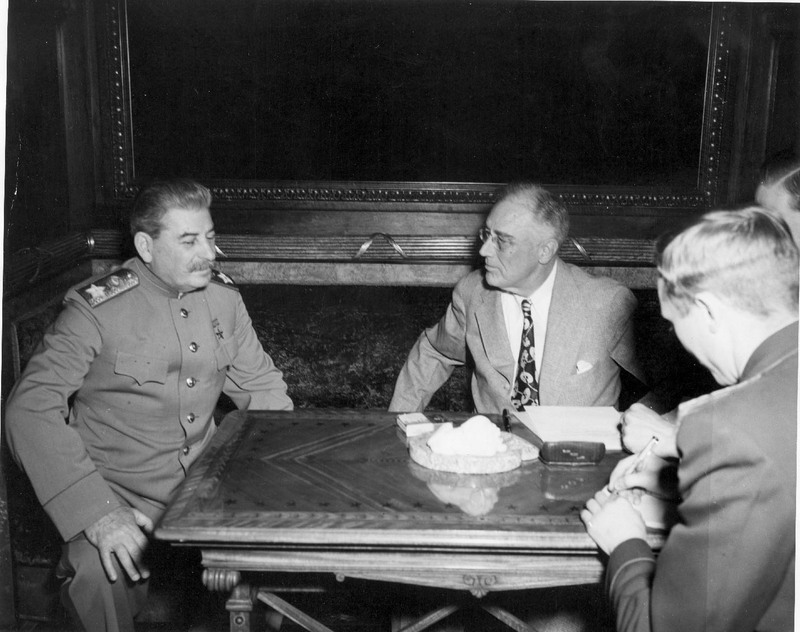 President Roosevelt was the first president who visited Russia while in office.